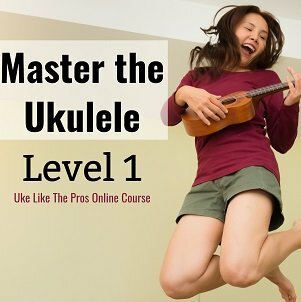 Welcome, ukulele-lovers! This site was inspired by the decision to share the knowledge that was learned while playing ukulele around the world. Buying the right ukulele for you can be a handful, so LET US HELP! 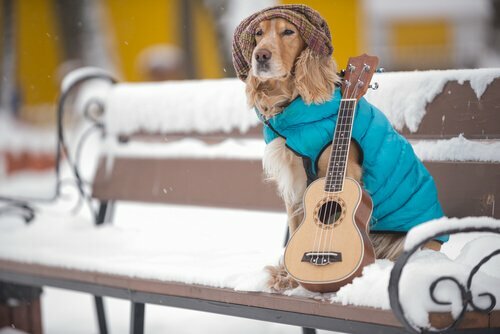 ukulelemusicinfo.com is an independent product review service founded in 2017. 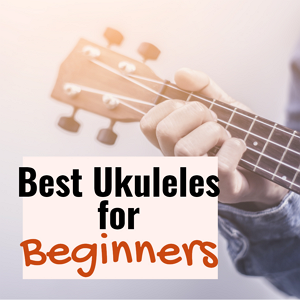 Our team of ukulele enthusiasts reviews ukulele products from around the globe aiming to find the best in class with one simple goal – saving you time and costly mistakes!. At ukulelemusicinfo.com, we maintain high standards, ensuring that no review is biased and no rating has been influenced.